It's been over a decade since High School Musical first hit screens and just as you finally got "Breaking Free" out of your head, Disney is going in for round two. As TVLine reports, the Wildcats could soon be touching down on the small screen with a new spin-off series. Only this time around, the potential show won't be aired on the Disney Channel but on the US giant's new streaming platform, expected to be up and running by 2019. 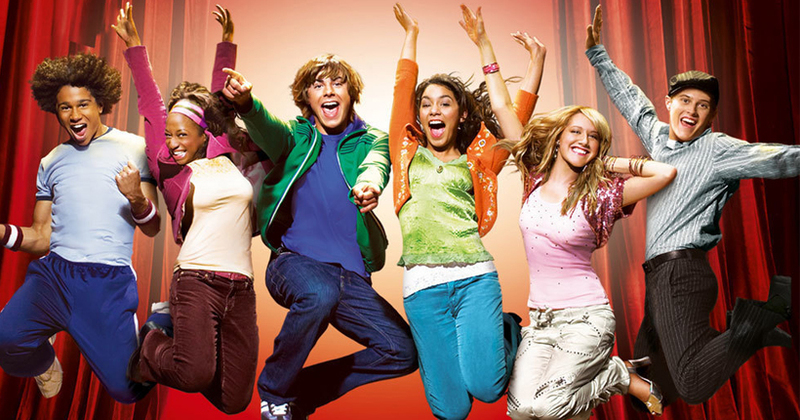 An unavoidable force of nature from the early 2000s, the High School Musical franchise led to a whole host of musical-inspired dramas, like the insanely popular Glee. As it goes, rumors of a fourth HSM film have been making the rounds since March 2016. Disney is considering a bunch of big-budget series for the platform, including TV versions of Star Wars and Monsters Inc. Nothing is set in stone for the moment, however, so we'll have to wait and see which shows actually end up getting made. In the meantime, you can always revisit your fave High School Musical hits with some good old-fashioned karaoke. Or not.